The drought helped water clarity at Lake Tahoe in 2013 according to a UC Davis report released Thursday. 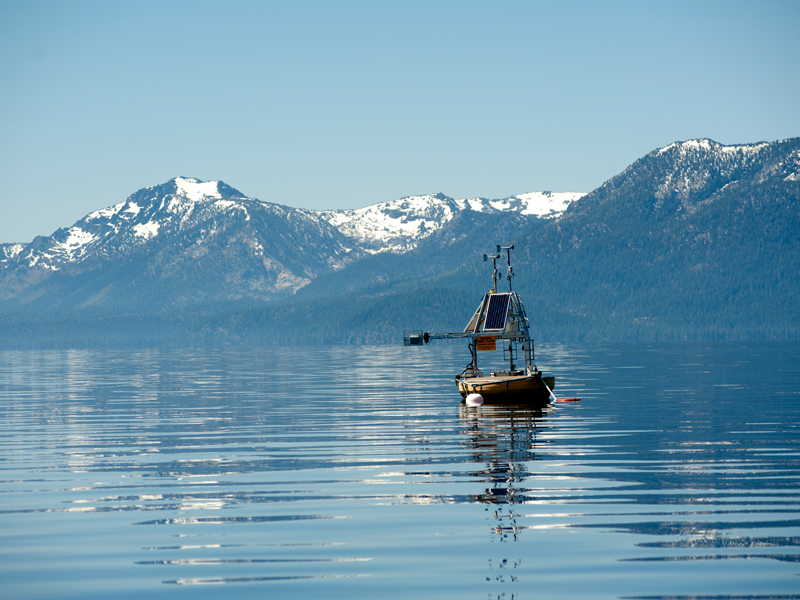 The drought had at least one positive effect on Lake Tahoe in 2013: improved water clarity. UC Davis researchers have been monitoring the health of Lake Tahoe for nearly 50 years and released the annual "State of the Lake" report Thursday. 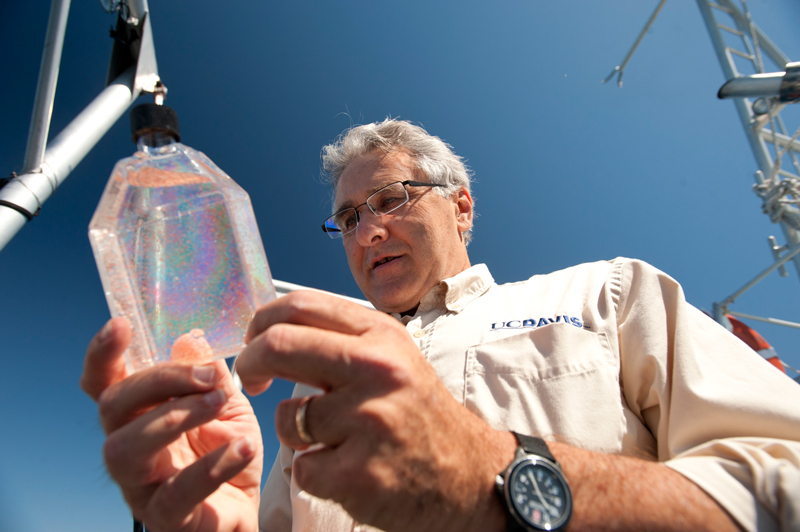 UC Davis Tahoe Environmental Research Center director Geoff Schladow said the drought has improved clarity as reduced snowmelt has kept contaminants and pollutants from washing into the lake. “When we have a dry year like the last two or three that we've had nature is really doing exactly what we should be doing every year,” said Schladow. “So, in a way, the drought is proof that the sorts of measures being proposed really will work." Schladow said the addition of detention basins and sweeping up sand used on roads during winter have also reduced harmful sediment from going into Lake Tahoe. The UC Davis report shows the lake level rose by only six inches during the spring snowmelt, which was one of the lowest increases ever recorded. He said not much is known about the causes for water quality degradation along the shore. But Schladow said 20 monitoring stations along the lake are being added to help provide answers. Using climate change forecasts, Schladow said summer may be two months longer at Lake Tahoe before the end of this century. "For example, the air temperature, which we're projecting to rise by another 5 to 8 degrees F by the end of the century, that's warming the surface of the lake,” said Schladow. He said that warming could reduce oxygen and change chemistry at the lake bottom, which would limit areas where fish could live. Schladow said Lake Tahoe has had an added two-to-three weeks of summer-like conditions since the late 1960s. The report also shows that winter was colder and summer was warmer than normal at Lake Tahoe in 2013. The result was an earlier snowmelt. Lake Tahoe faces a crisis as its waters are not only getting warmer, but also murkier. Professor Geoffrey Schladow with the UC Davis Tahoe Environmental Research Center joins Insight to discuss the cause of the lake losing its trademark clarity. Scientists find record-breaking measurements in a report that examines the environmental health of Lake Tahoe.